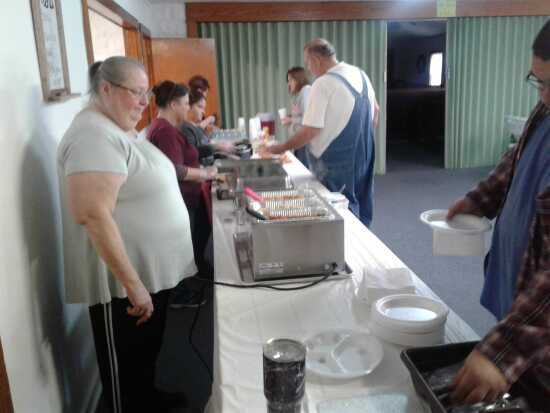 Outreach Worship Center has a FREE lunch every Wednesday starting at 11 a.m. through 1 p.m. The menu for February 13th will be beans, cornbread, fried potatoes, dessert and a drink. We are located at 102 Second Street, behind Liley's Monument. Come on by and join the fun. 102 Second St. Marble Hill, MO.